This collection gathers veneers that face the special appealing of old wood boards abandoned to the weathering. This special look is caused in many cases just despite of the knots and cracks of special logs coming from old wild trees. 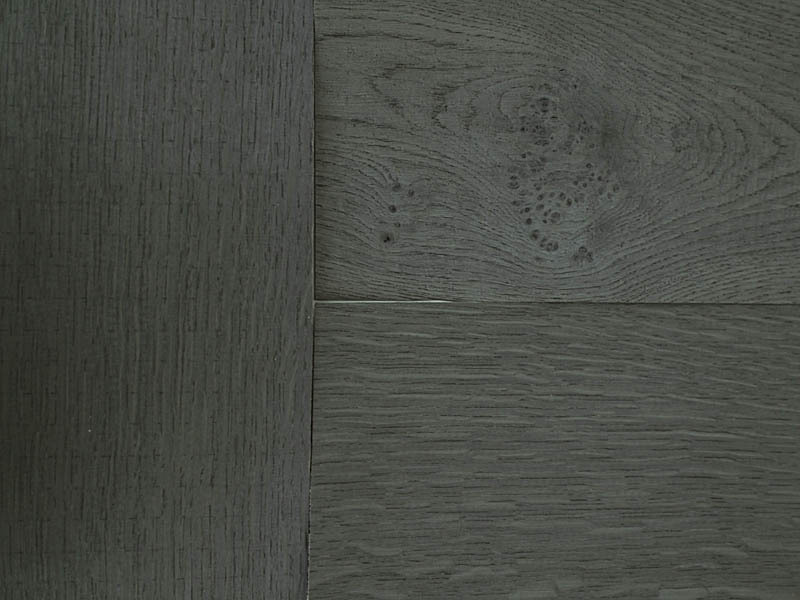 Other times it is because of the special luster and gray appearance that wood earns over the time. Most of the references under AGED collection are beautiful oak logs. They are cut to shape the desiderated figure and to preserve the existing knots, burls and sapwood. By choosing the way of cutting the log it is possible to show the fleck rays, to get a straight figure or to draw unique patterns along the veneer. Not just a grey wood surface. 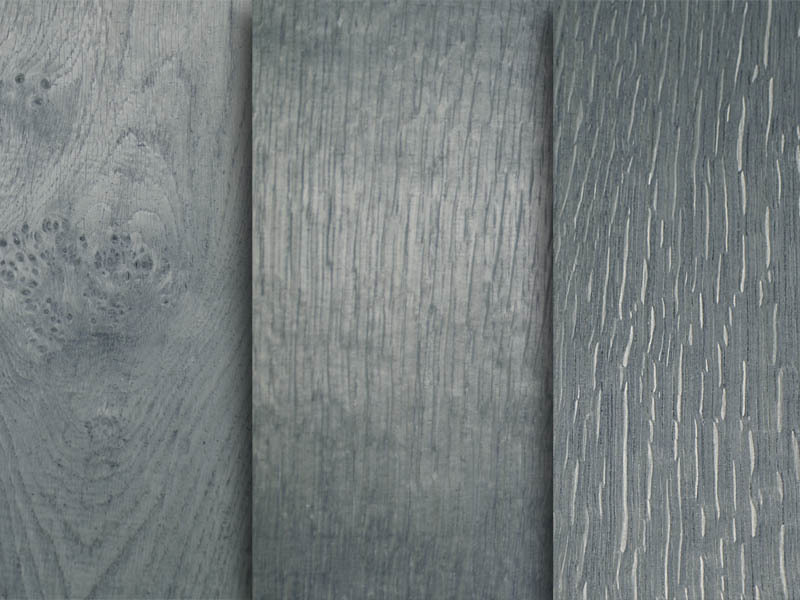 The special silver gray of old wood is reached by means of an innovative process developed by CHANNEL VENEERS. As a result of it wood loses its natural colour and reaches a lighter tone. It is not just a matter of colour, the surface is also glossier and smoother. This beautiful effect is usually produced over oak logs, but it is also possible with ash and pine wood. In order to have a brief look to the references under AGED collection, just follow this link.